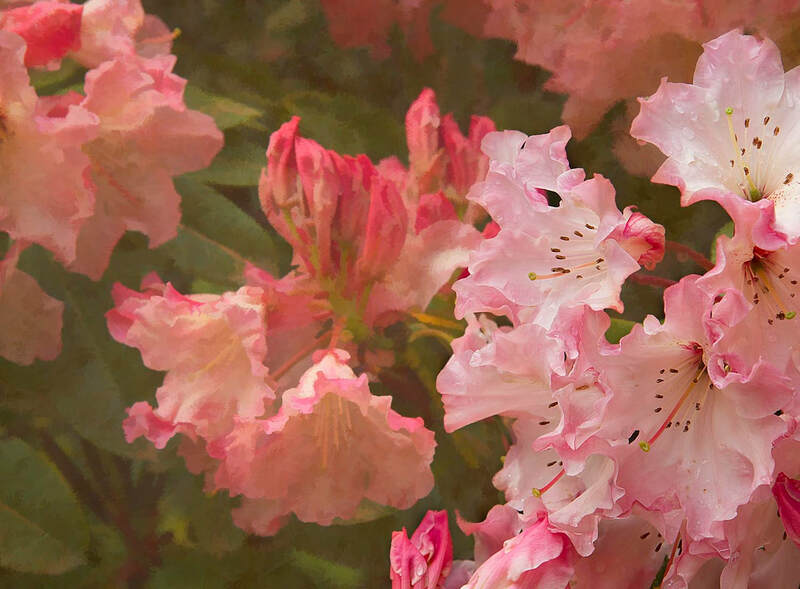 Size: 9.75" X 13.25" matted to 16" x 20"
This is a rhododendron in a large garden in the area of Freeland, Washington. It has acres of flowers in the spring where I spend a lot of time photographing. A very special place. This photograph is double matted to 16" X 20" which is a common size. Frames of your choice are readily available at a number of retail locations.